Alpine Meadows real estate is nestled in the valley leading up to the Alpine Meadows ski resort. Most Alpine Meadows homes are a short drive to the resort, and few have views, but majority of the Alpine Meadows properties are in the valley. 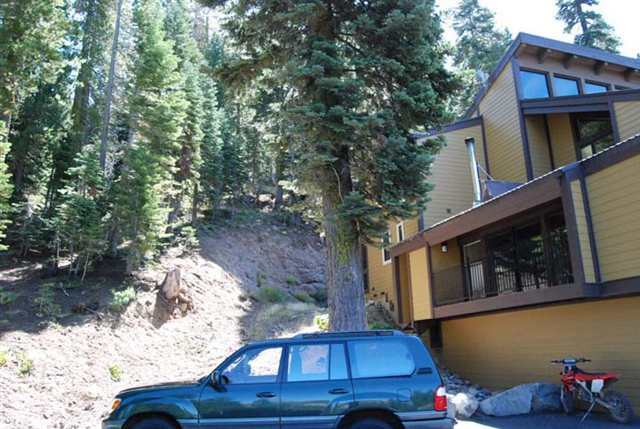 Other than few Alpine Meadows condos, few Alpine Meadows homes for sale are ski in/out. Horse stables offer horse back riding tours in the summer, and amazing skiing is available in the winter. Alpine Meadows real estate owners enjoy many hiking and biking paths practically right out their door. Alpine Meadows is usually one of the last area ski resorts to close and usually offers laid back attitude. 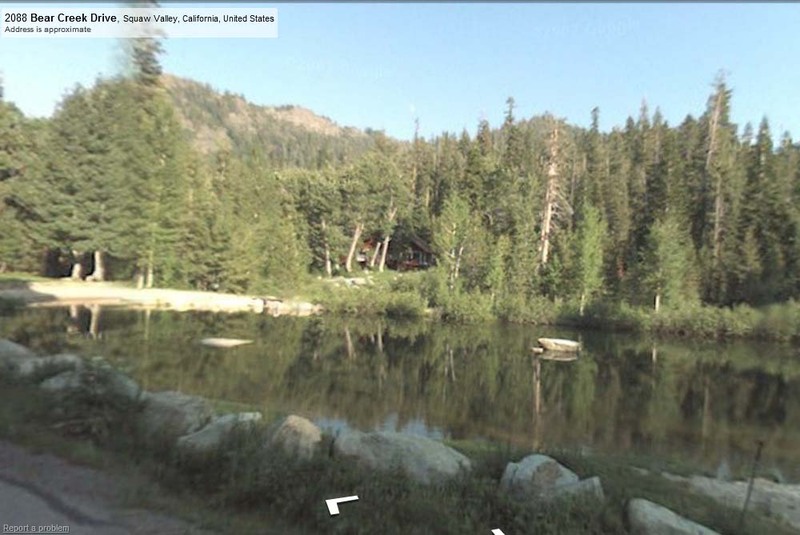 Few Alpine Meadows condominium options are available, including few river-front. Alpine Springs Community Park offers all Alpine Meadows homeowners membership access to a gated area with a grassy field, tennis courts, volley ball court, BBQs and a swimming area with beach.